A Bristol staple, L.C. King Manufacturing Company has been hand sewing their products with the same equipment for over one hundred years. The factory store, open Monday – Saturday from 10:00 am – 3:45 pm, is a stop you need to make this Christmas season. 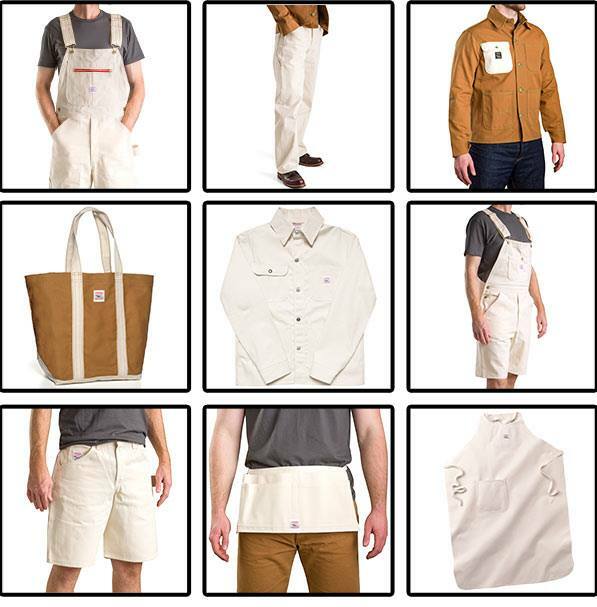 Pick out the signature coat for that special someone, and don’t forget some overalls! They have something for everyone, denim skirts, aprons, tote bags and even stockings for Santa to stuff with goodies on Christmas. White Drill Collection is up to 60% off until Friday! Support your local merchants this season, Merry Christmas, Bristol! Bristol Rhythm & Roots Reunion's 2016 lineup announcement is the format of a Christmas special this year! The Birthplace of Country Music presents CountdownToBristolRhythm.com where they are revealing lineup acts in a Twelve Days of Christmas theme. 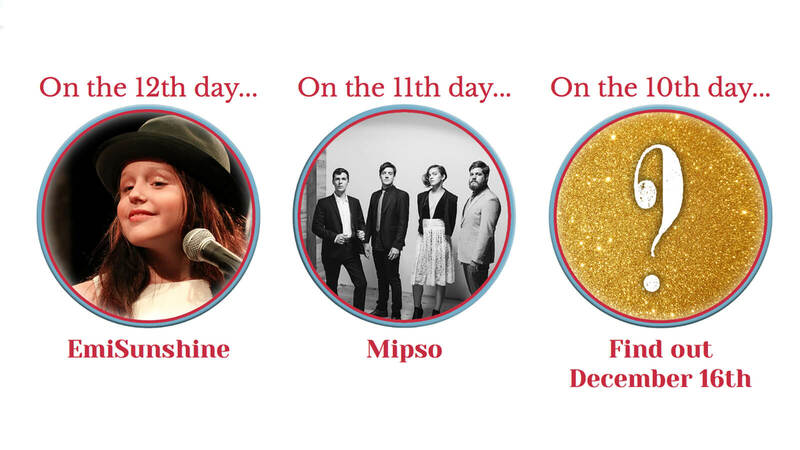 Check back for one new artist per day and enjoy the holiday cheer and look forward to another great year of the festival. 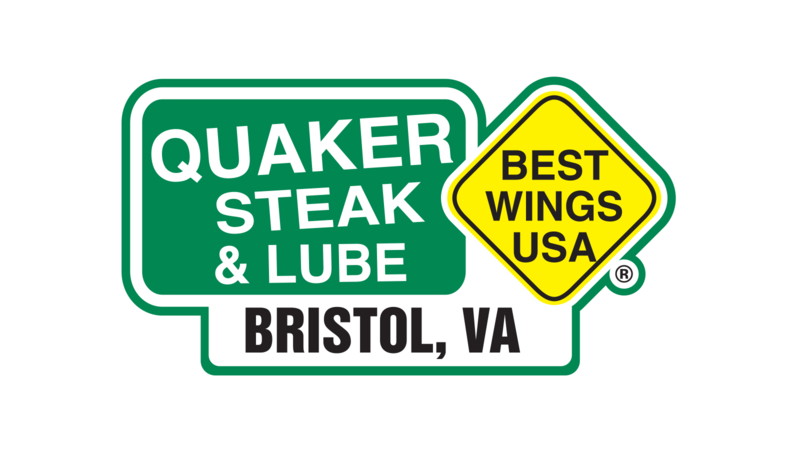 Bristol, Virginia Quaker Steak and Lube is proud to announce its partnership with Santa Pal, Inc. of Bristol. Santa Pal, Inc. is a 501(c)(3) nonprofit organization serving less fortunate children and their families in Bristol and select areas in Sullivan County. Santa Pal, Inc. aims to enrich and make a difference in the lives of less fortunate local children by offering a variety of family-oriented programs and community support that builds a positive self-image and sense of belonging. On December 16th from 5 — 11 pm in conjunction with Santa Pal, Inc., Quaker Steak will host a Chicken 4 Charity Event. You can stop by the restaurant and drop off a donation or you can help out by dining that night and 15% of the food sales* will go to Santa Pal, Inc. During the holiday season we at QSL feel it is important to remember those less fortunate and are happy we can help in this small way. Woven together from six original Ford Show Christmas editions from 1956 to 1960, this timeless, enchanting classic features performances of many of the world’s most beloved Christmas songs from Ernie and his Ford Show co-stars, the incomparable Top Twenty. 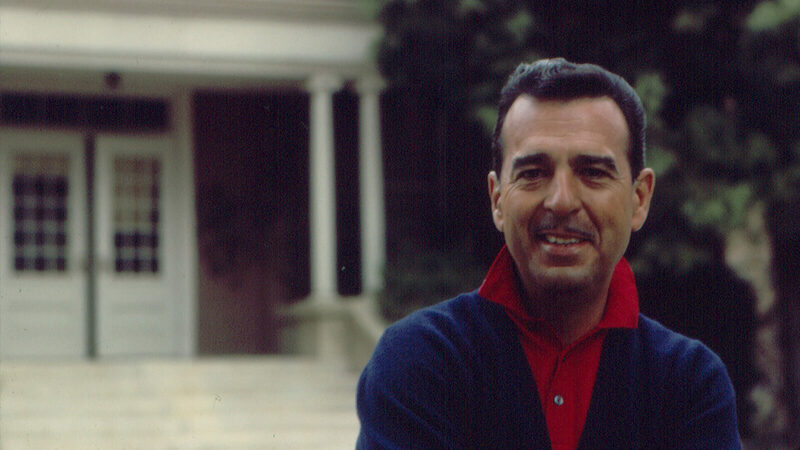 Decorated with classic guest appearances from the legendary Kate Smith, along with Jon Provost and Lassie, Lee Aaker and Rin Tin Tin, and Gordon MacRae, and the most endearing moments from the original shows that could have happened on live TV. A Ford Family Christmas creates a tapestry of holiday memories you’ll want to watch again and again. Come out to Blackbird and join Tom Harmon, Jenny Kiser, Steven Creagor, and Cheril Cunningham for an evening of a capella Christmas Music! Join Shelbee's on December 18th at 7:30pm for a night of dinner and dancing. Salsa lesson is from 7:30 to 8pm followed by a latin buffet. Cover charge is $10 and includes lesson, buffet, dessert and drink of your choice. 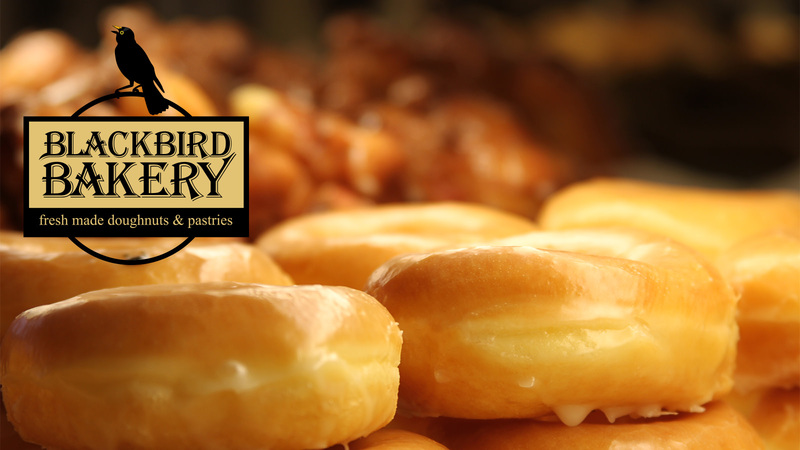 Take a break from the hustle & bustle of Christmas shopping, and come enjoy coffee, pastries, ice cream, and some live Christmas Jazz at Blackbird Bakery. Click here to view weekly specials. © 2009 - 2015 Believe in Bristol. All rights reserved.